My all time favorite product, known and used from more, than decade, which I highly recommend!!! This product - DERMOPROTETTIVO, from BIONSEN brand, is part of whole line BATH & SHOWER and SHOWER GELS, and you can become familiar with each product, using the provided links. I couldn't find information, when this company arrived on the mass market, because I found pieces of information in different websites. According to JUSTIA Trademarks, it was founded in 1989. According to other - FashionBi, it was registered in 2006 (I suppose as Coswell brand). Yes, it's somehow said, when we sometimes can't learn the story of our so loved products. "The word Bionsen, which is part of the logo, means source of beauty and is the combination of the root "bio", which recalls bring to mind the word bioelements, and Onsen, the hot Japanese outdoor spring pools where you can relax and pamper yourself in a completely natural environment. 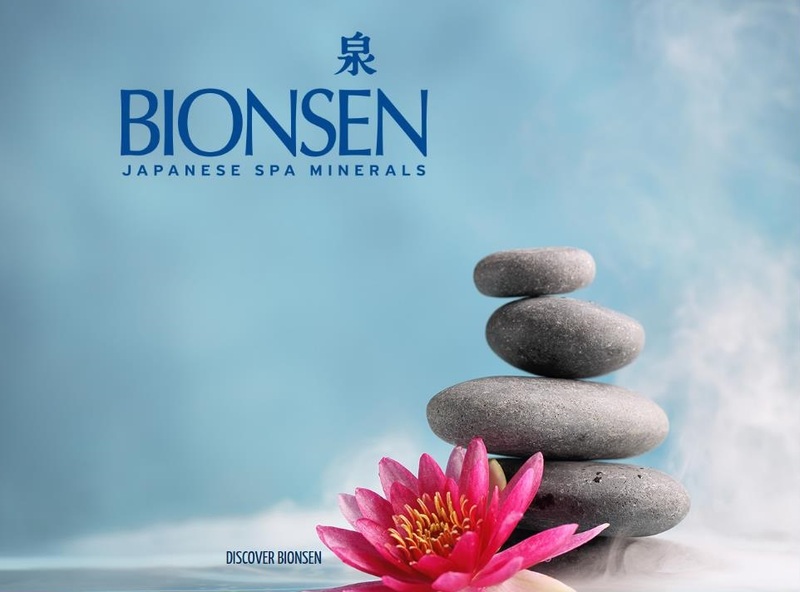 Bionsen synergically merges the Western and Oriental cultures: the innovative Bionsen Thermal Oligomineral Japanese Salts were in fact jointly developed by the dermatological clinic of the University of Siena and the Spa Study Center in Tokyo. These salts contain bioelements that offer the same protective and regenerative properties found in Japanese thermal sources. The essential role of oligoelements in enhancing skin trophism was one of the reasons that led Coswell to carefully research their properties so that they could be integrated in cosmetic products in the right concentration. The Bionsen range comprises products that are specifically designed for body care and cleansing: shower gels and bath foams, shampoos, liquid soaps, deodorants and a line of products for intimate hygiene. A line that leverages the beneficial effects of Japanese spa oligo-minerals to enable customers to daily enjoy this exclusive ritual at home." "WITH HYDRA MINERAL COMPLEX, RICH IN THERMAL OLIGOELEMENTS. IT HELPS TO RESTORE THE NATURAL MOISTURIZING FACTOR AND TO PROTECT THE SKIN FROM DAILY OXIDATIVE STRESS. In collaboration with Tokyo Thermal Study Centre." - It helps replenish optimal skin balance. - By wrapping, it cleanses the skin with its delicate aroma." 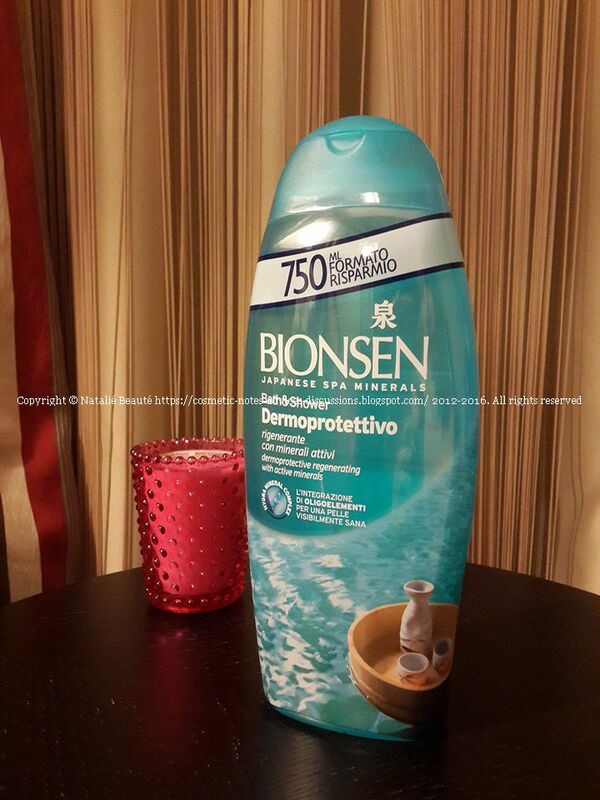 "Bionsen Dermoprotective Bath & Shower gel, gently cleanses your skin, without altering its natural balance. With Hydra Mineral Complex, rich in active minerals." I must tell you, this bath product is fantastic! The BIONSEN Ritual is your own private ceremony in the shrine of the Nature or at least, the Nature's treasures and precious elements, brought to you, in your urban home. "Relax and unwind in the spa Bionsen world. The pleasure of soaking in the warm water of a Japanese hot spring: the body relaxes and the mind empties. You are in the middle of nature and in a moment go into full contact with it. A full-service of the senses, which passes through the water, of which the Japanese waters are rich and the scent of nature around us. Was founded by the Japanese Onsen, the daily ritual Bionsen to find every day, the wellness of body and mind." Thanks to this element, it strengthens the protective function of the skin barrier, repairing it and increasing the firmness and elasticity of the skin. Moisturizing action. Intensifies the barrier effect of stimulating the growth and the emergence of different cell types, that composes the epidermal layers. Thanks to the antioxidant and anti-radical prolongs the life of skin cells and slows down the aging process caused by environmental aggressions. Intervenes in many enzymatic processes essential for the absorption of iron, the production of melanin, myelin, collagen and elastin, which are essential components for skin wellness. With moisturizing properties, thanks astringent action on the skin surface, modulates the production of sebum and reduces the size of pores. "Japanese spa trace elements act on the skin by promoting the production and maintenance of the PCA (pyrrolidone-carboxylic acid), a substance that occurs naturally in the upper layers of the skin and which is part of the Natural Moisturizing Factor of the skin (NMF). The PCA has moisturizing effect and helps to maintain the skin's pH, so it is an essential element for healthy skin. With the Bionsen formula is possible to integrate the skin with the same elements from which is formed the PCA, then it promotes hydration and the defensive barrier function of the skin in a natural way and not aggressive." The Bath & Shower products are 750 ml. 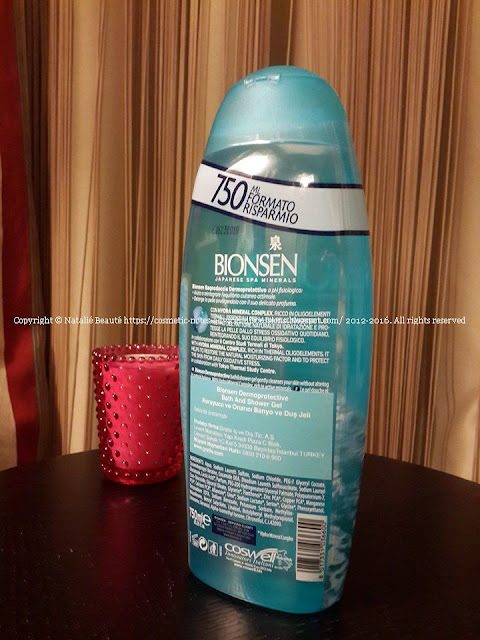 Using BIONSEN products and being familiar with them, more than decade, I'm still amazed by them. They kept their high quality through all these years and stay truly devoted to their clients. 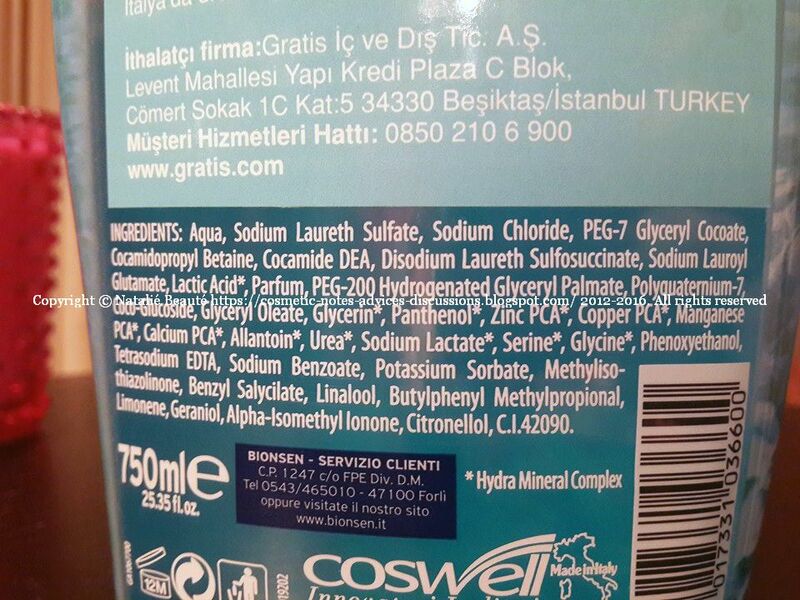 Don't hesitate next time, when you see in some store this Bath & Shower product or other. Try it! You won't be disappointed! BIONSEN has a quality, that is felt by the use of the product and the effect from it! In Turkey, you can buy BIONSEN DERMOPROTETTIVO from GRATIS!